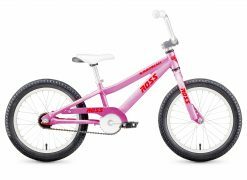 The designers at Ross really wanted to offer the best experience possible for all new riders. 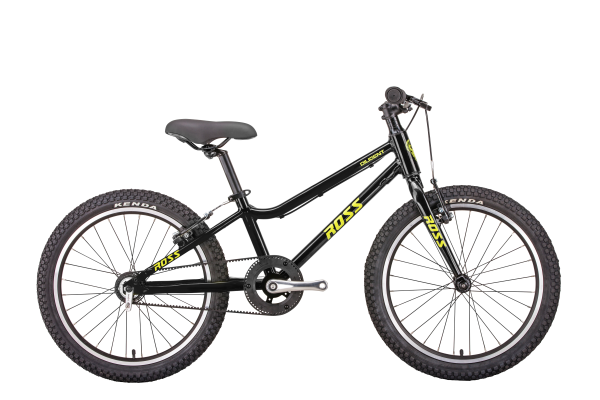 That’s why they incorporated the Diligent with a single-speed Gates Belt drive. 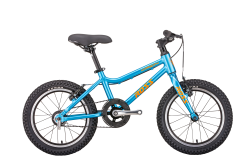 This means no greasy, rusty chain or ever having to worry about the chain falling off. 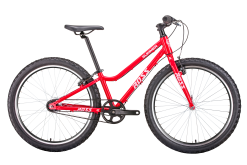 With brand new AIR FOM tires, dealing with flat tires will be a thing of the past. 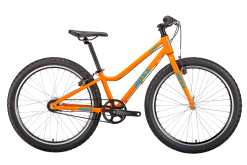 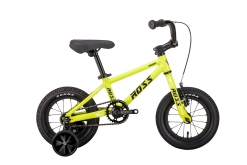 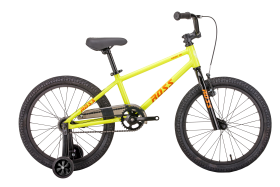 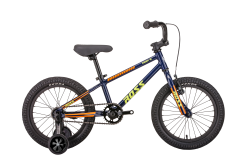 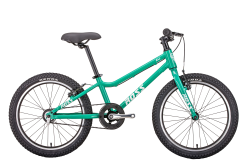 All of the Ross youth bikes are easy to assemble, ready for dirt, pavement, gravel, or anything in between.